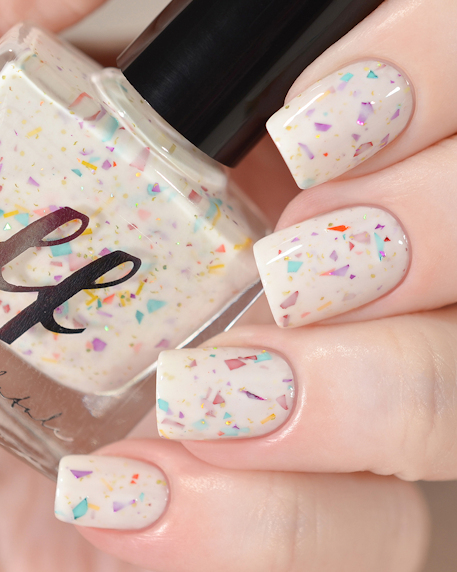 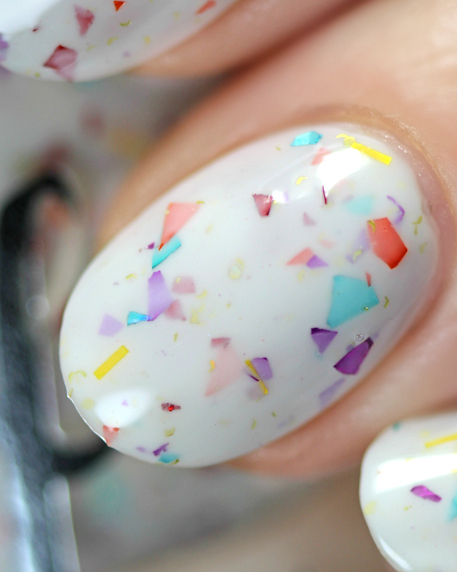 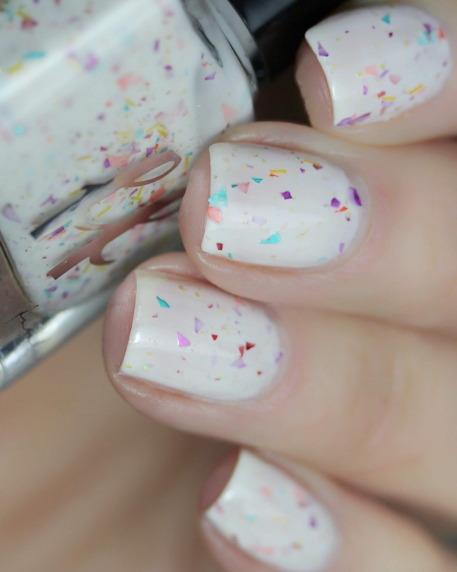 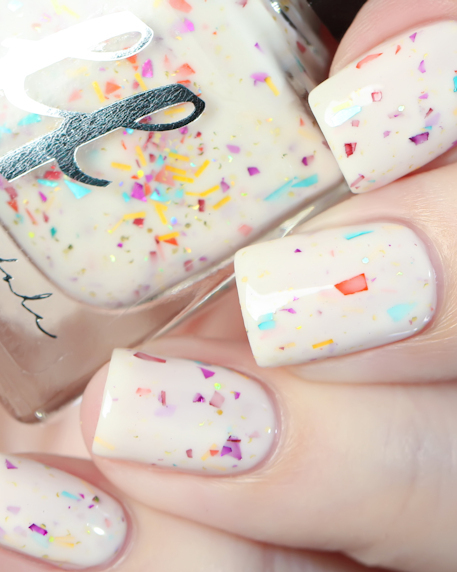 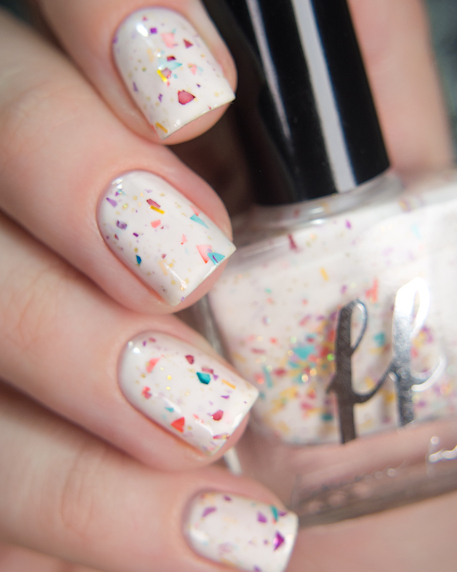 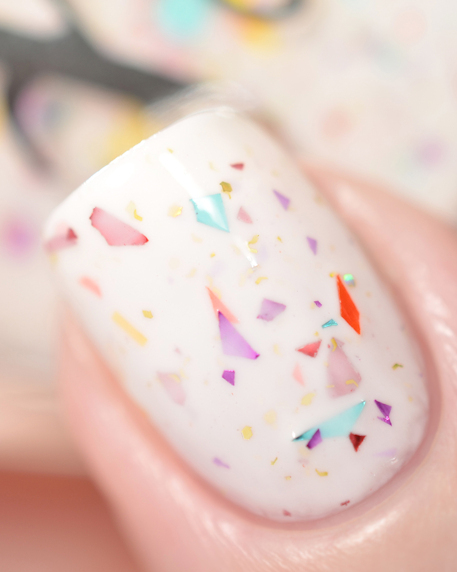 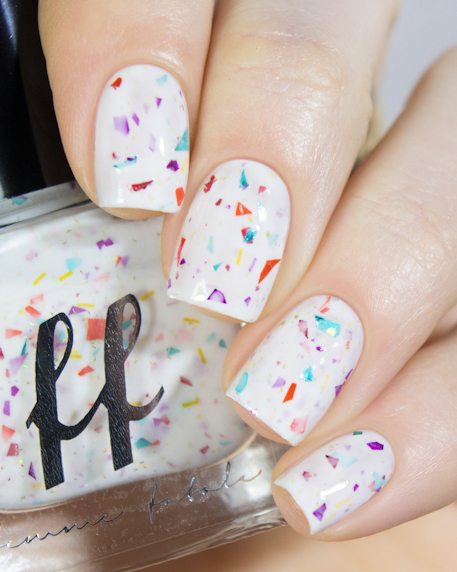 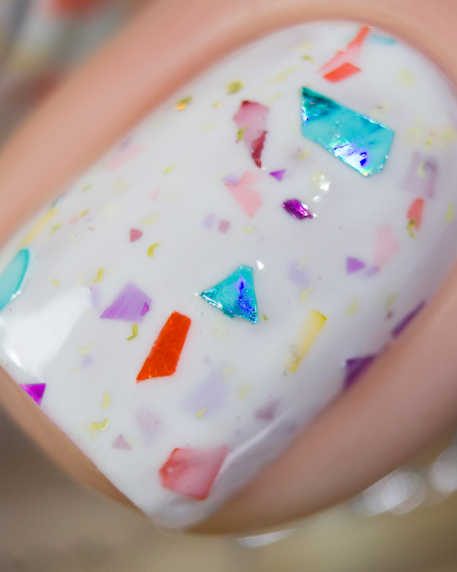 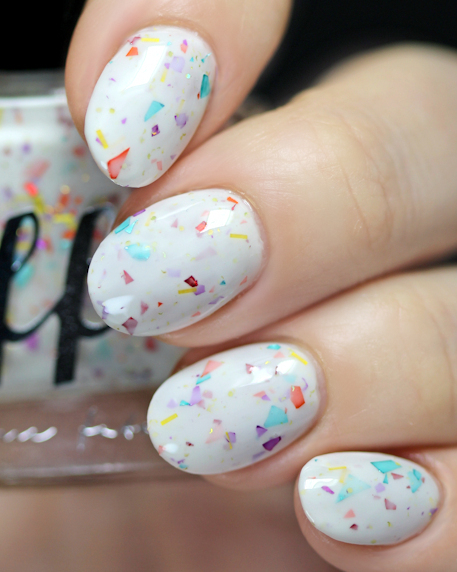 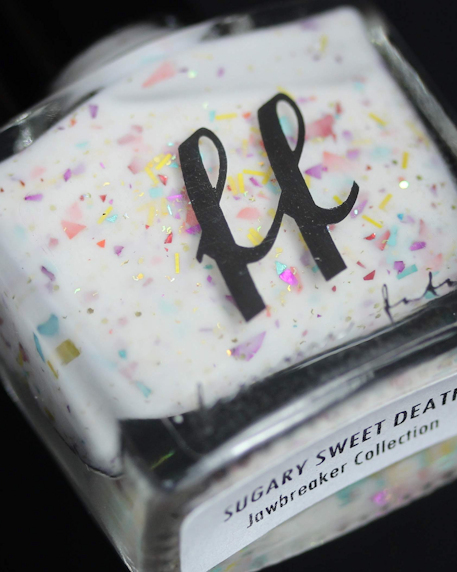 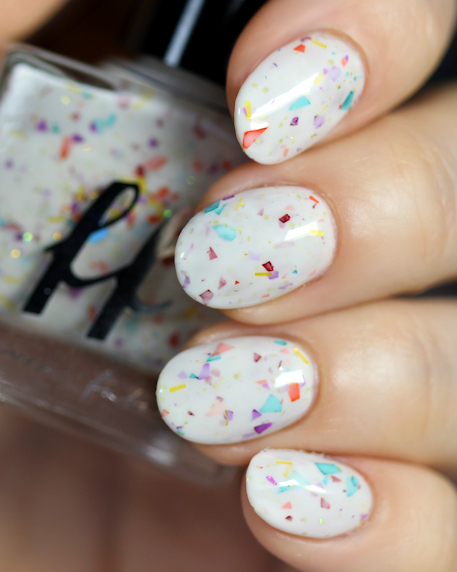 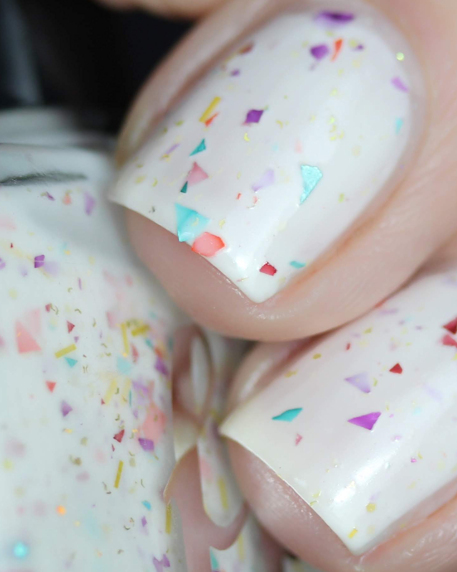 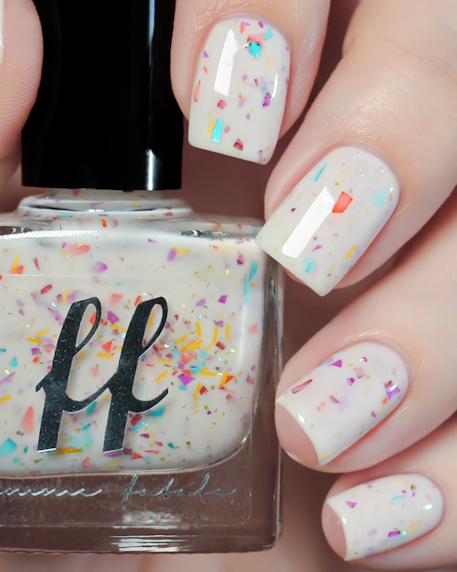 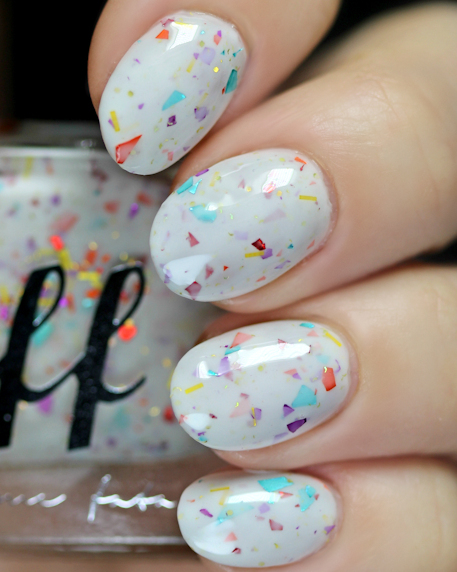 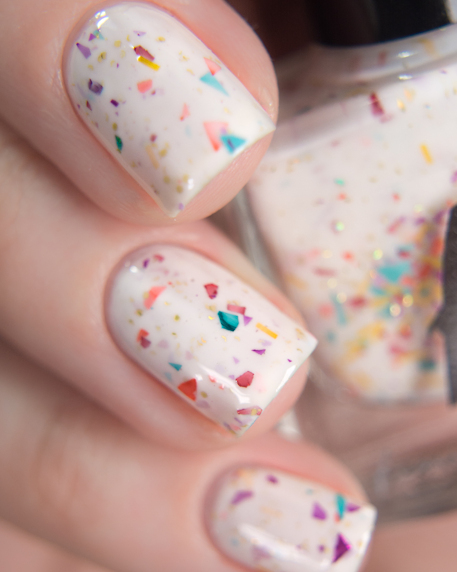 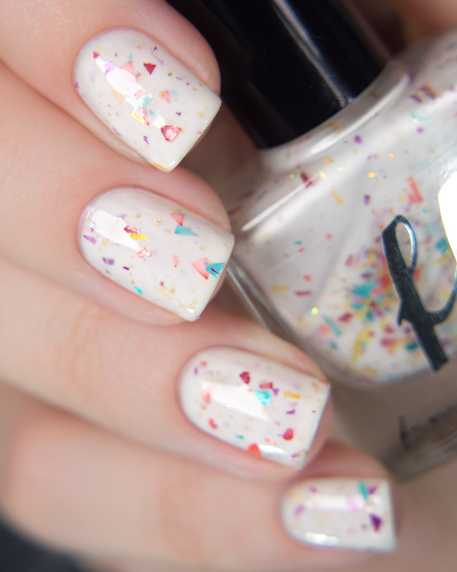 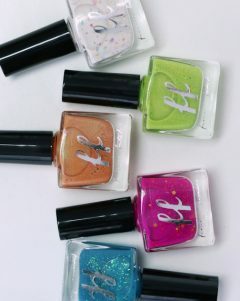 Sugary Sweet Death: A creamy white base filled with multicoloured glitter shreds. 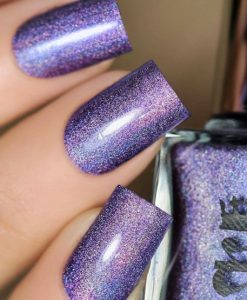 Opaque in 3-4 thin coats. 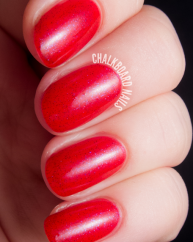 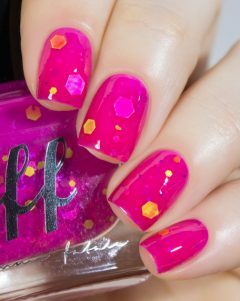 Please note this one will require thin coats, maybe a touch of glitter placement as well. 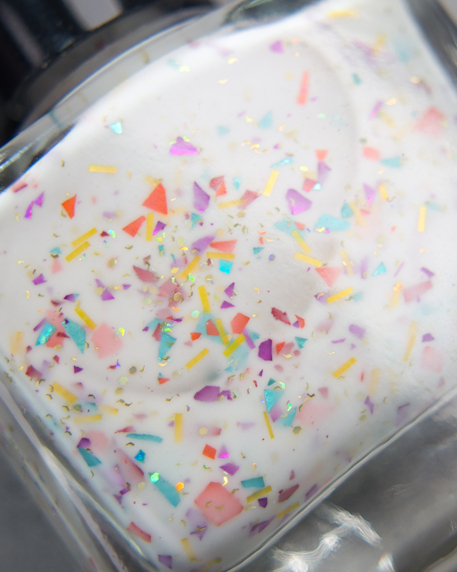 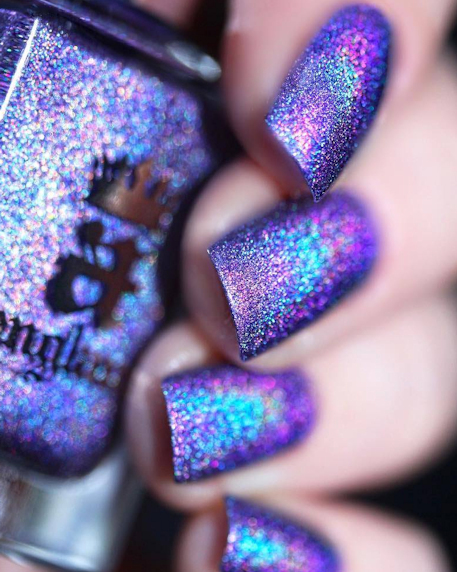 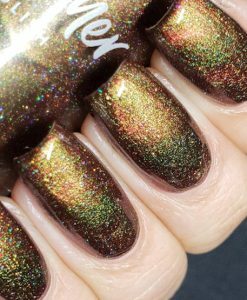 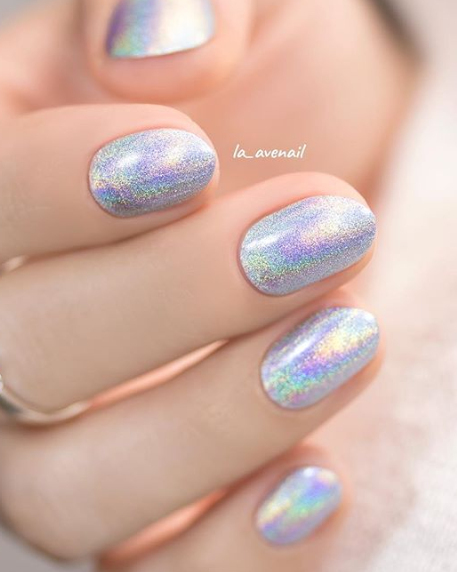 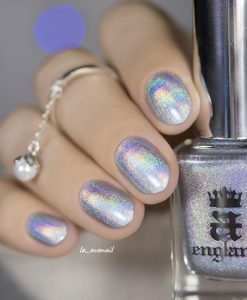 We recommend a glitter-suitable top coat. 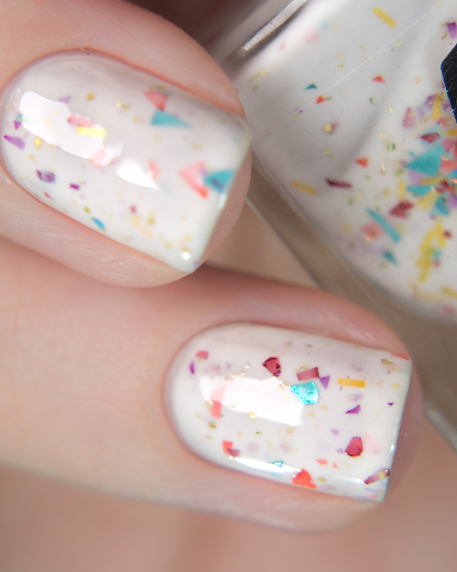 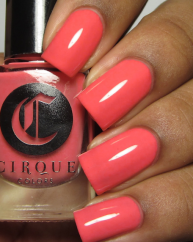 For a guaranteed opaque mani apply 1-2 coats over a white base coat. 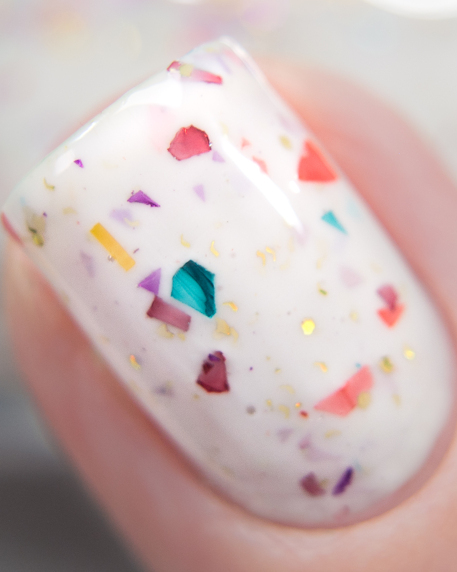 All Jawbreaker colours are limited edition and available for this one presale only. 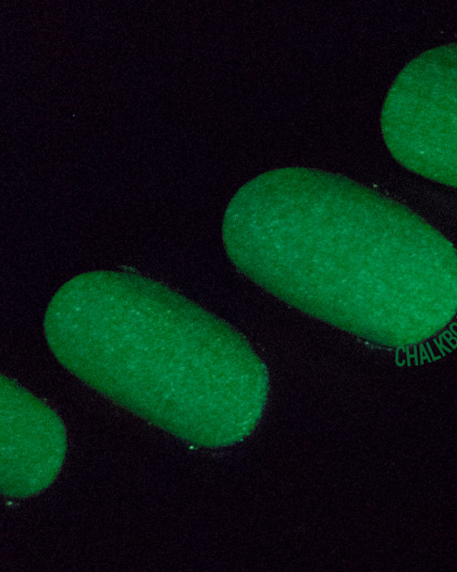 Presale runs 9am AEST April 1st – April 5th 9pm AEST with an approximate ship-by date to you of April 25th.